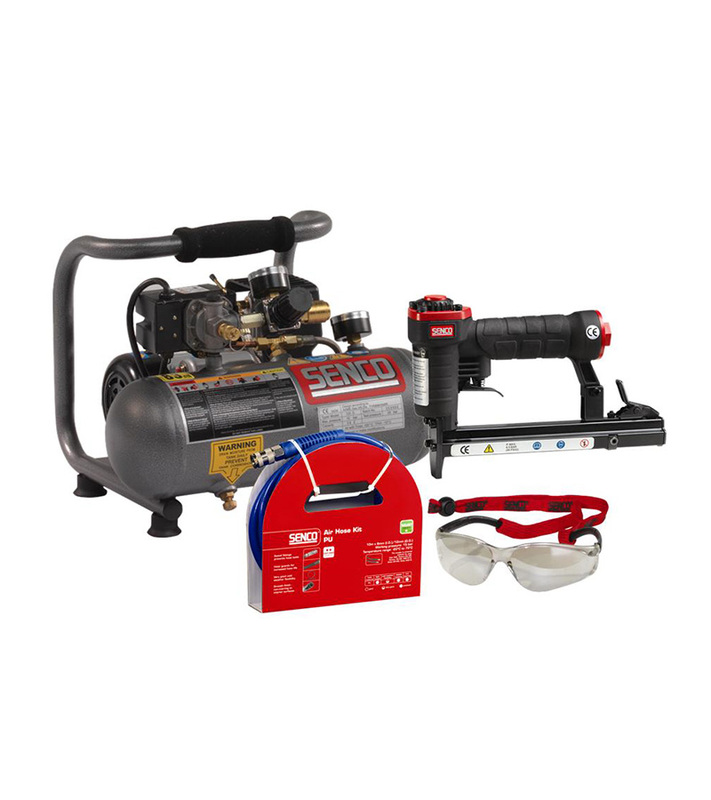 If you want to take your upholstery the next level and are considering investing in a compressor and staple gun but you have limited space and need to think about noise levels, then look no further! We have worked with our partners Senco to put together the perfect solution! This kit comes with everything you need to get going, all ready to plug in and go. 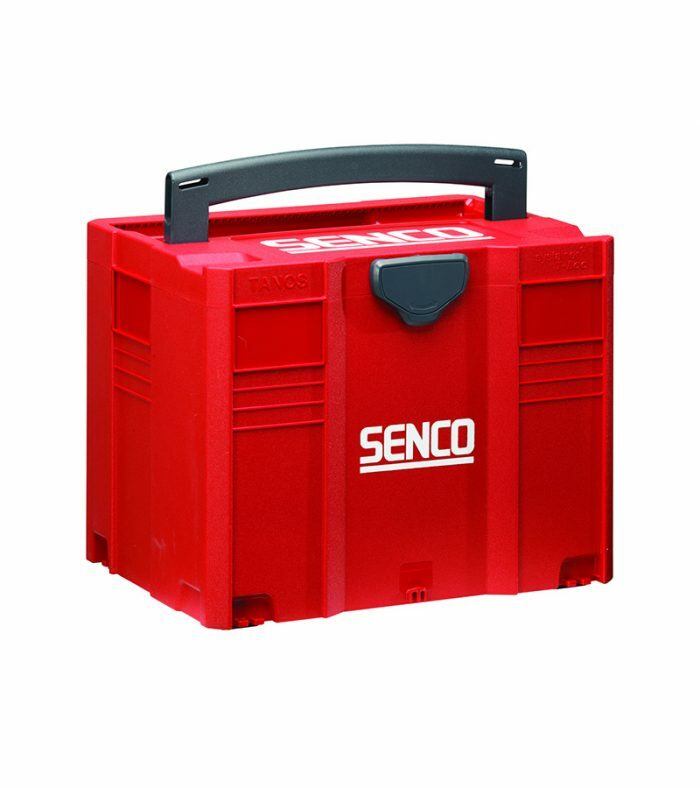 You are getting the standard and technical specification of Senco but in a smaller, portable and quieter compressor. This kit contains a 3.8 litre air tank and weighs only 9.1kg! This is perfect for the hobbyist as it can be easily stored away and brought out as and when you want to tackle a piece. 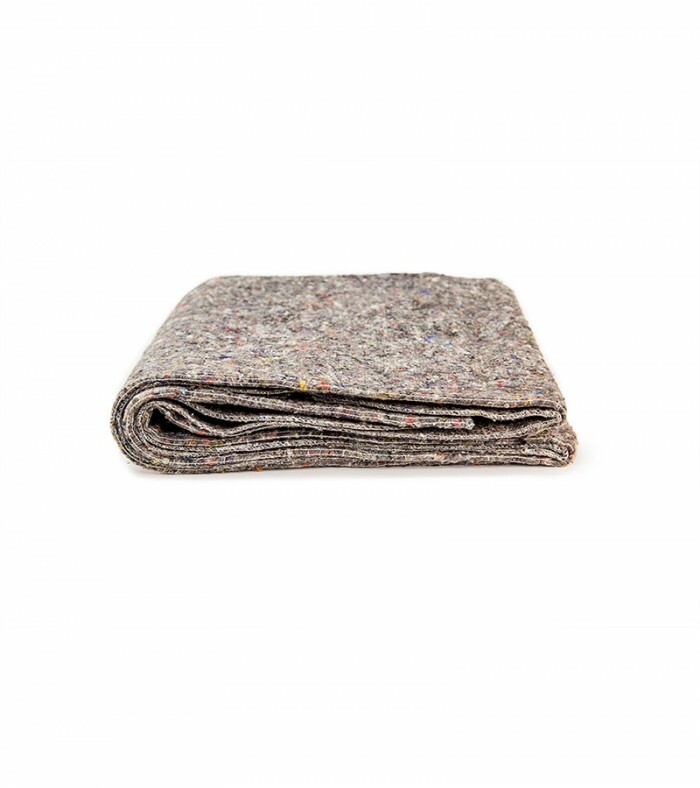 We would not recommend this for people undertaking upholstery on a daily basis*, due to the tank size, but for occasional upholstery it really can’t be beaten. 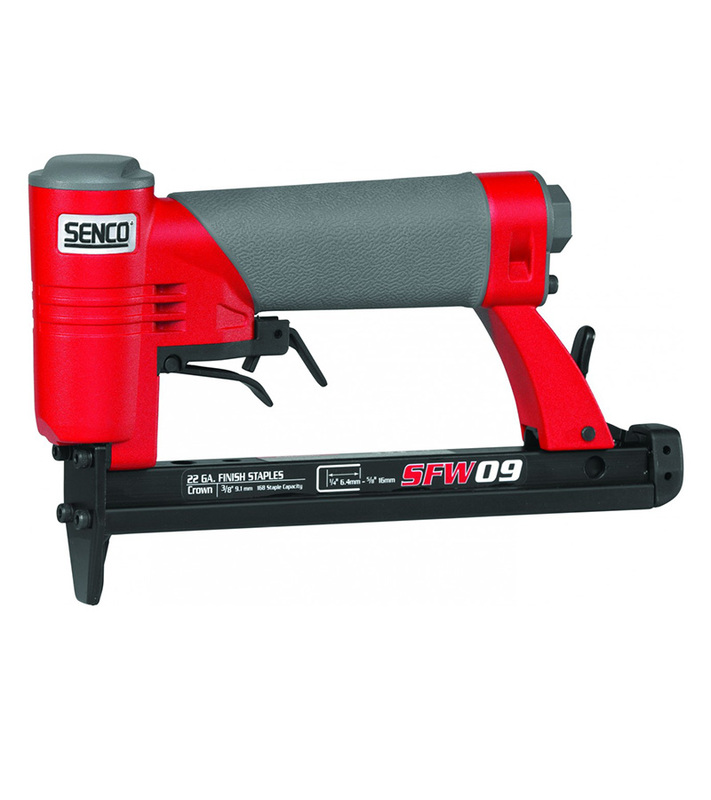 You can choose whether you prefer the semi-pro staple gun or pro staple gun and whether you want to add the storage box or not. All kits include compressor, airline, safety glasses, Senco Staple Gun and a bag of 20 free rows of staples. 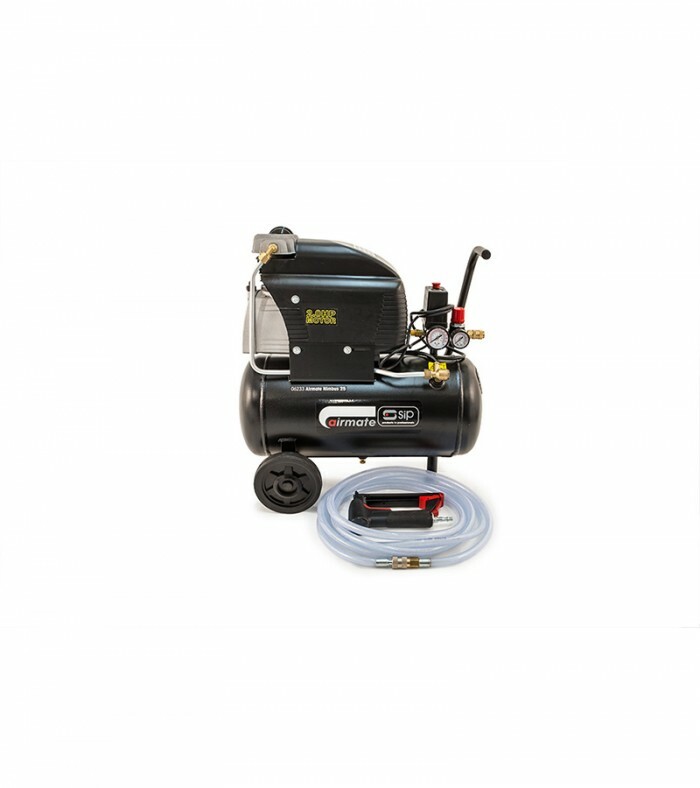 *If you require a larger compressor for daily use please check out our other kits here. Postage costs £9.50. Please note that because these come directly from our supplier, delivery times can vary and normally average between 2-3 working days.